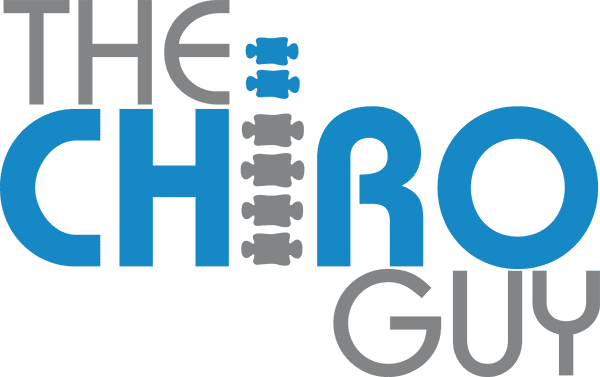 The Chiro Guy Blog What is a Chiropractic Adjustment? Chiropractic adjustment is a procedure in which controlled force is applied to the spinal joint. This targeted treatment is done with the goal of normalizing spinal function and helping the body to heal from injury. It can also be used to promote more optimal health. In this article, we will share some more details of what a chiropractic adjustment involves. Some patients may feel apprehensive about the idea of their spine being “re-adjusted”. After all, the spine is a vital part of the body that you certainly can’t do without! However, you needn’t worry about safety issues. Chiropractic adjustment is a very safe procedure when performed by a qualified chiropractor. There are some possible side effects such as headache and general fatigue, but these usually go away within a couple of days. More severe side effects are extremely rare. Let your chiropractor know about any existing conditions to minimize potential side effects. The scientific consensus is that the risks of this treatment are low. Further, various studies have found that chiropractic adjustment is much safer than over-the-counter painkillers. Chiropractic adjustments are performed to lessen pain from various injuries. They are also used to treat numerous ailments, including lower back pain, neck pain and even headaches. In addition, it’s worth noting that chiropractic intervention can be a highly effective treatment that is both safer and less expensive than invasive surgery or medication.